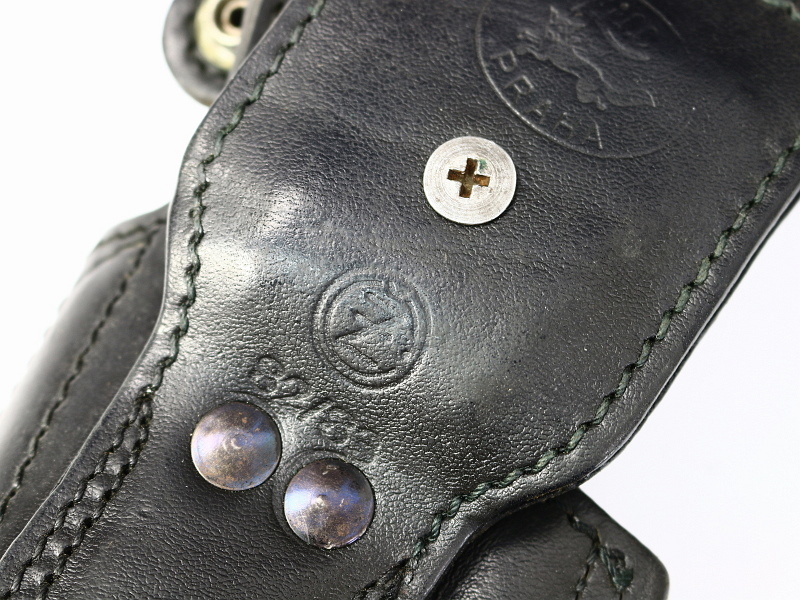 This offering is for 1 of our vintage Czech Cz82 Black Leather Holsters. Like the one pictured, all are in good looking condition. 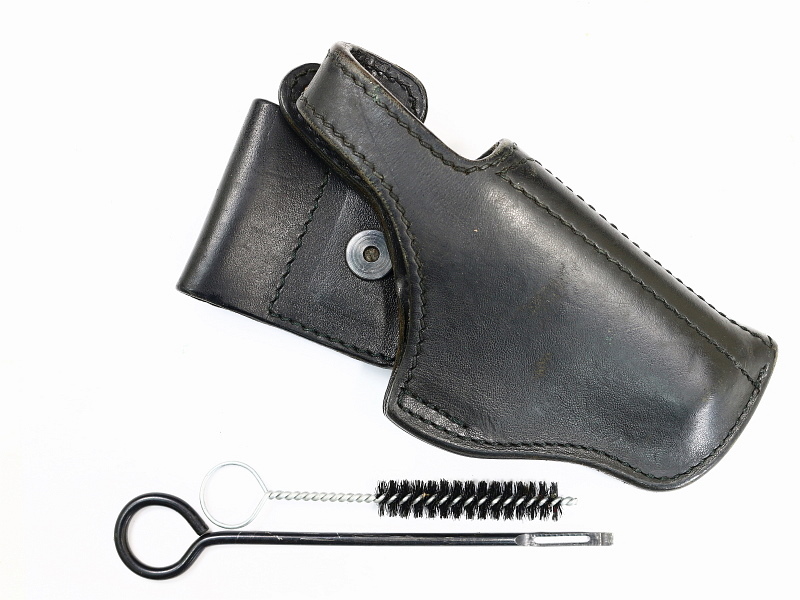 A quality made duty holster with belt loop and retention snap. 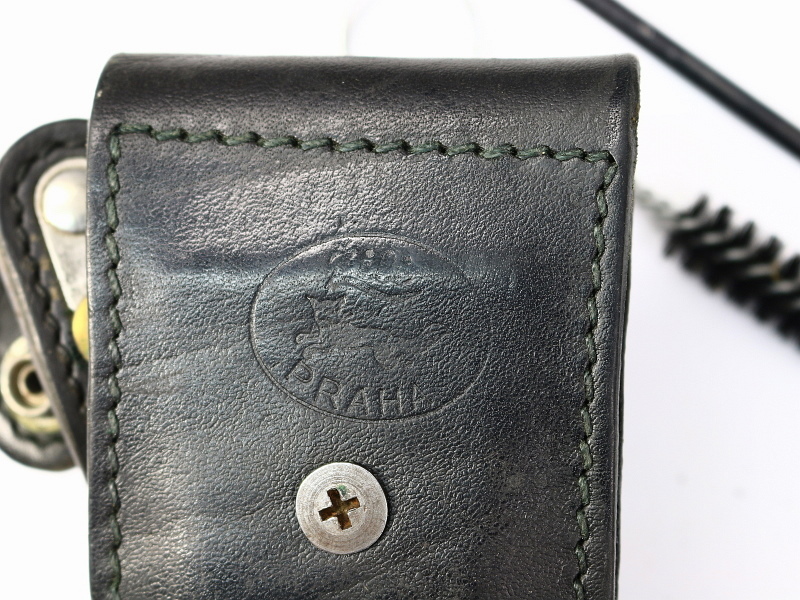 Maker marked from the well known Zili holster makers in Prague, Czech Republic for military and police service. 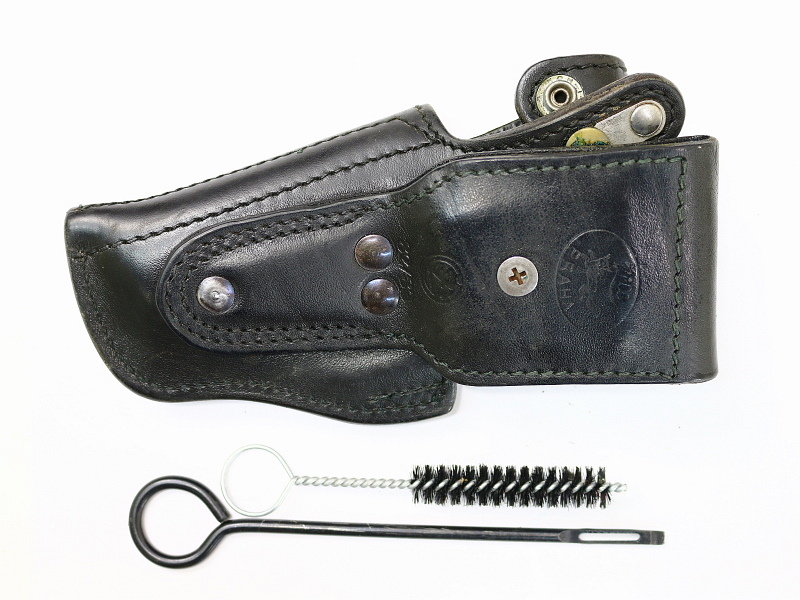 Fits belts up to 2 inches and features a tension screw. These are right hand side holsters. Includes the cleaning rod and brush.